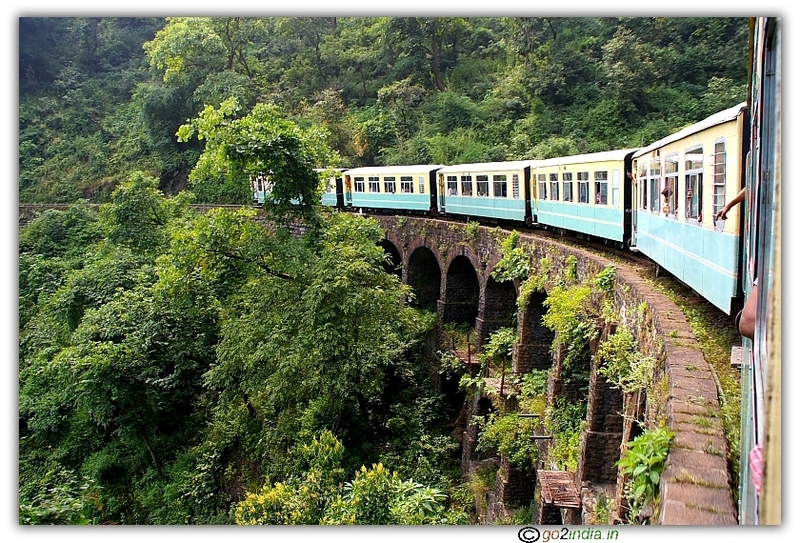 You will be surrounded by local travel agents once you are in Shimla. 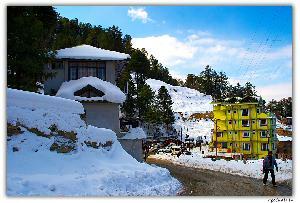 There are various options available depending upon time you want to spend at Shimla. 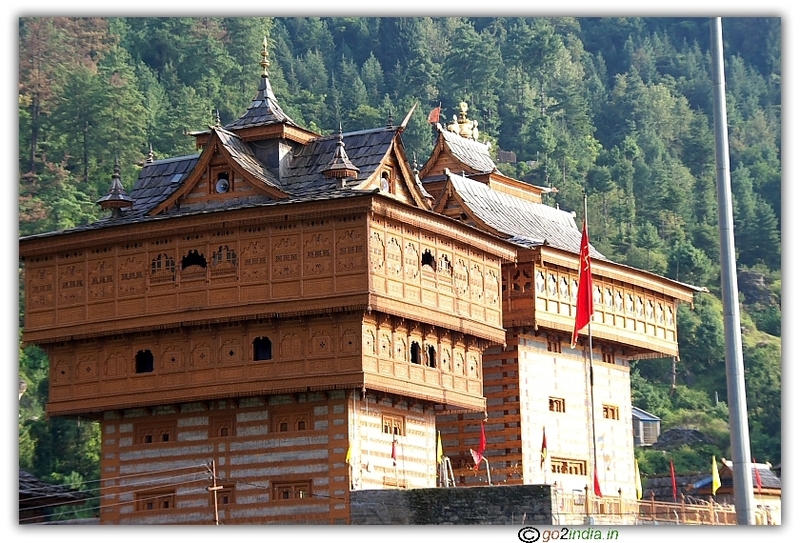 You can also use Himachal Road Transport Corporation bus services to travel different parts of Himachal. During winter seasons road connectivity to Kinnaur , Lahaul Spiti and other areas located towards north side remains cutoff. So many tourists visit these places from May � Jun months till October as during these months chance of road blocking is less. 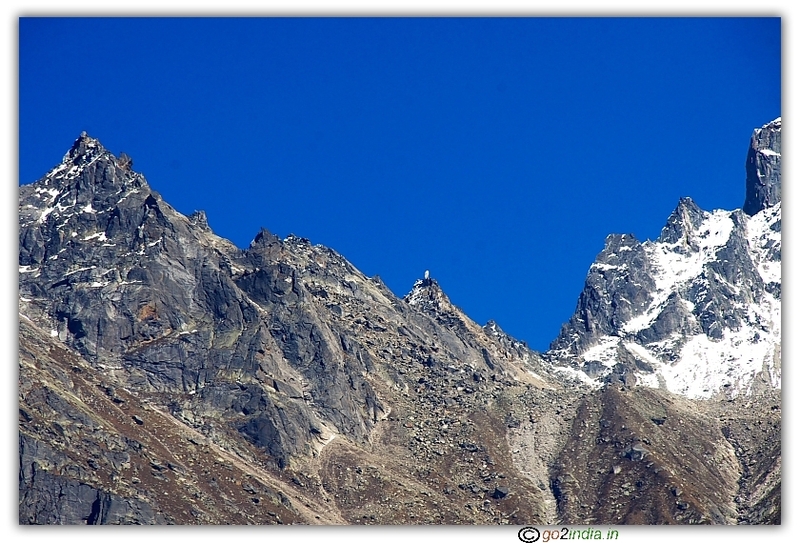 You can take these exclusive packages to Kinnaur in summer time from Shimla or you can go for most popular all time open package of Shimla � Kullu - Manali . 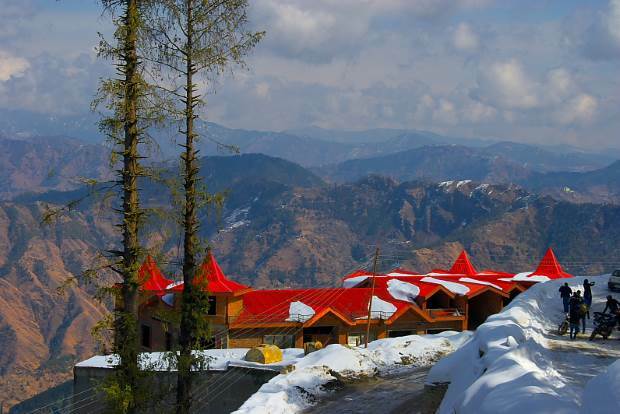 However during summer seasons if you are in at Shimla and planning to travel to Manali or other parts of Himachal then it is advisable to spend less time in Shimla and the spend more time in Manali area as more snow will be available at peaks and hill passes. Here are some suggested tours for you to prepare your travel plan. 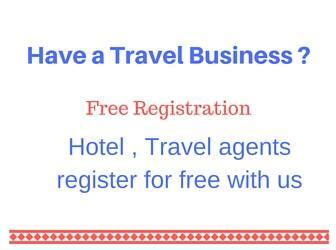 Discuss with your travel agent for best rates. 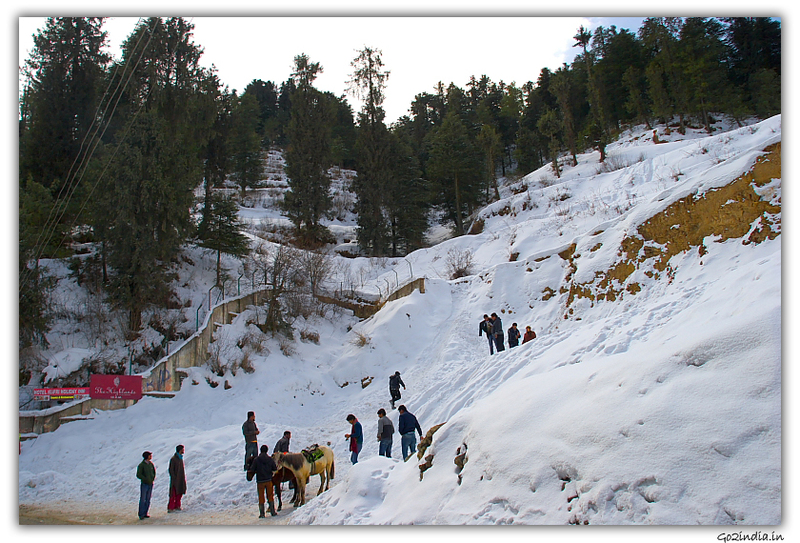 Prospect Hill is the popular picnic spot and at a hight of 2145 meter. Kufri ( park, Himalayan view, horse & Yak ride), Mini Zoo.